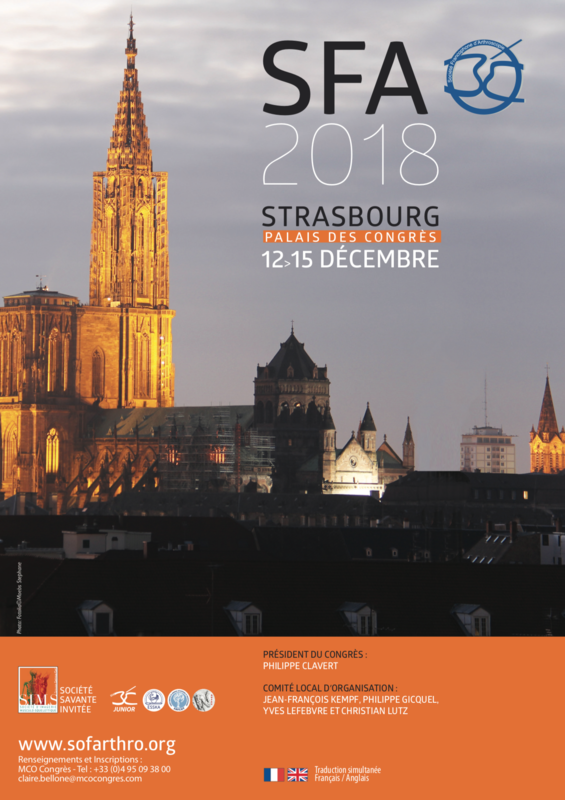 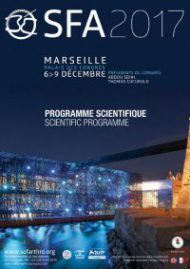 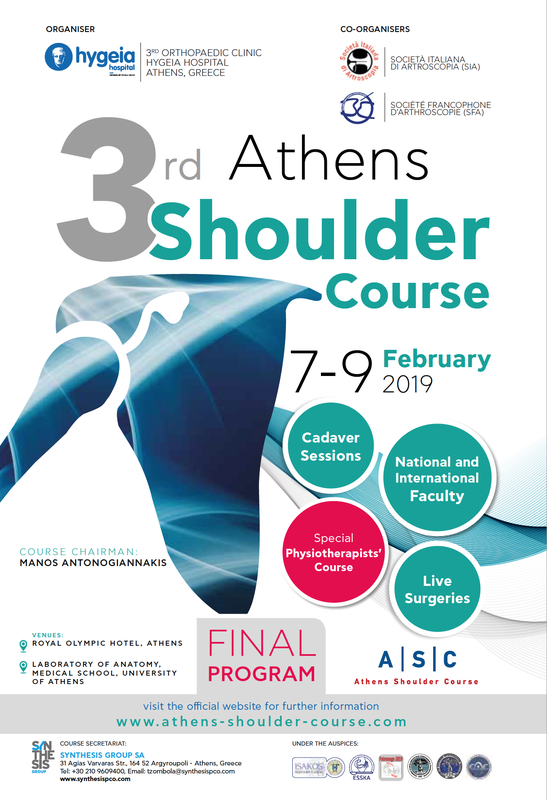 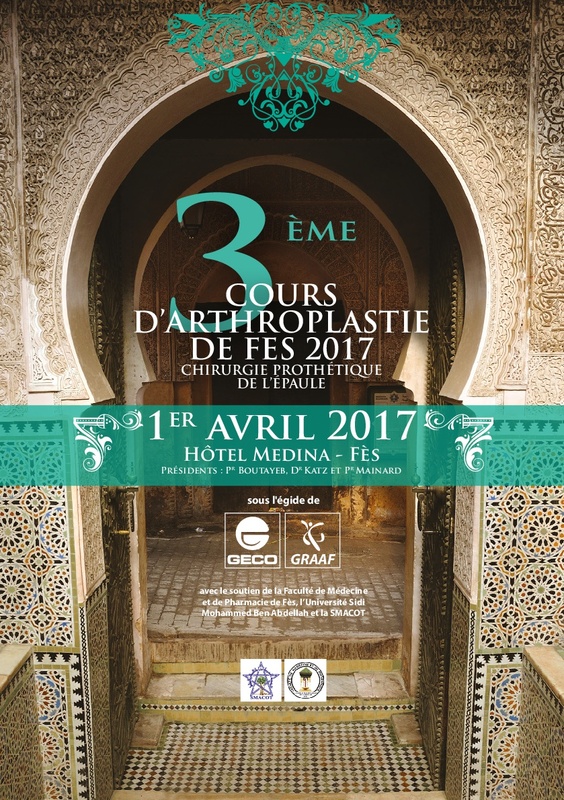 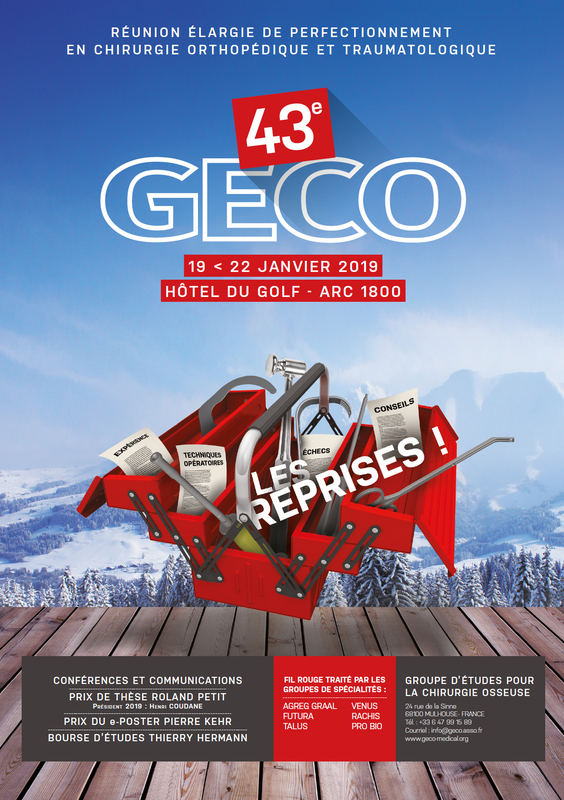 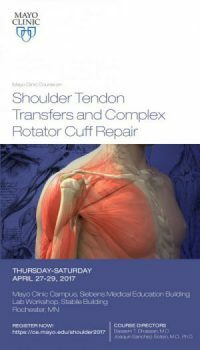 From 9 to 11 February 2017, the 3rd edition devoted exclusively to the shoulder prosthesis, organized by Drs. 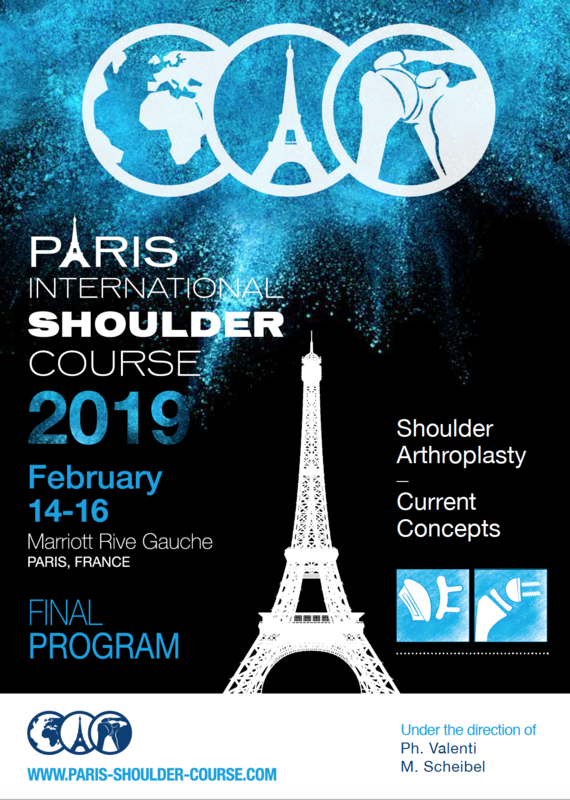 Hardy, Valenti and Scheibel, took place in Paris. 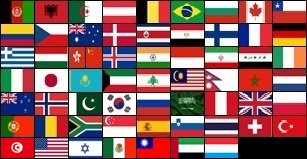 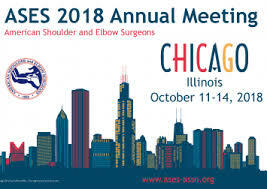 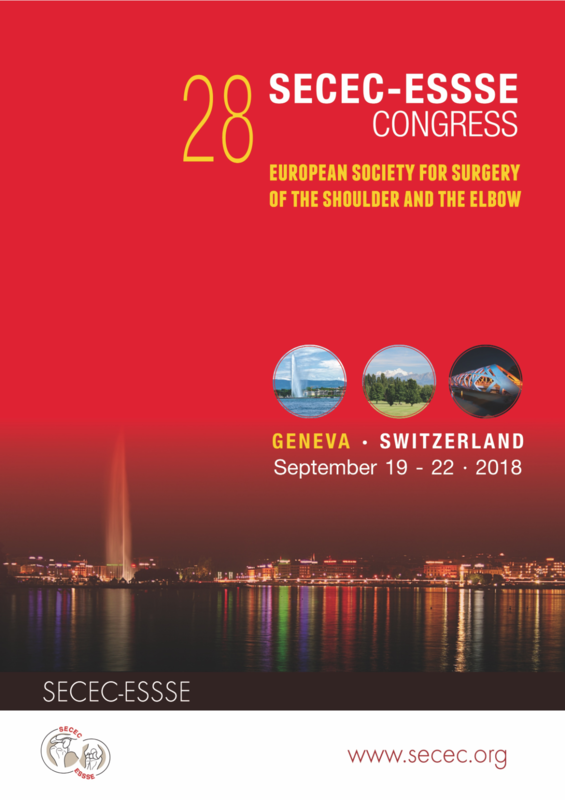 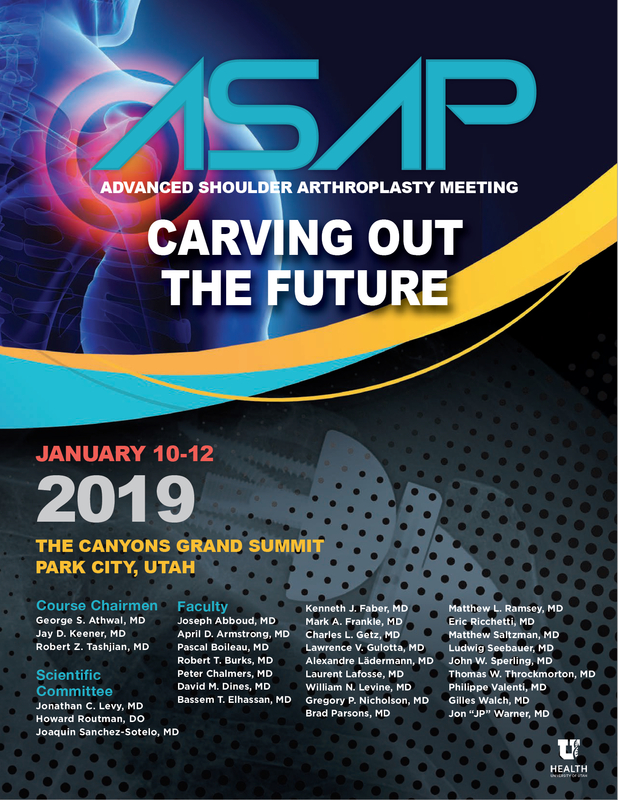 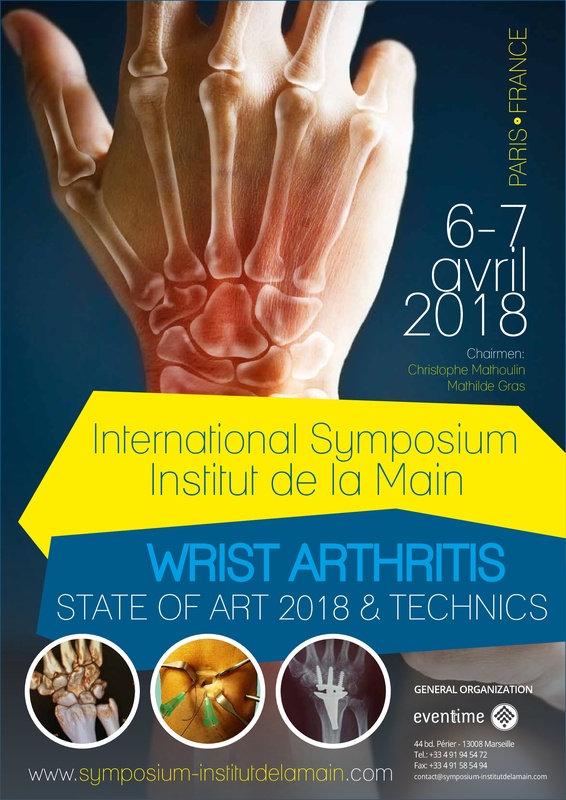 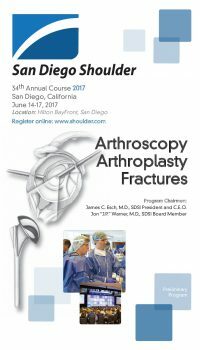 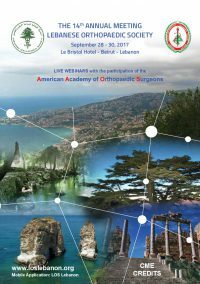 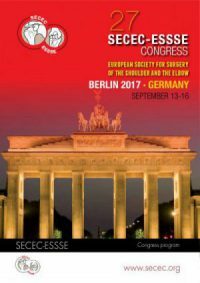 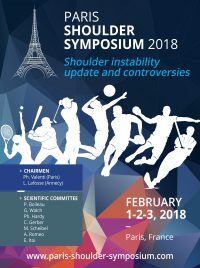 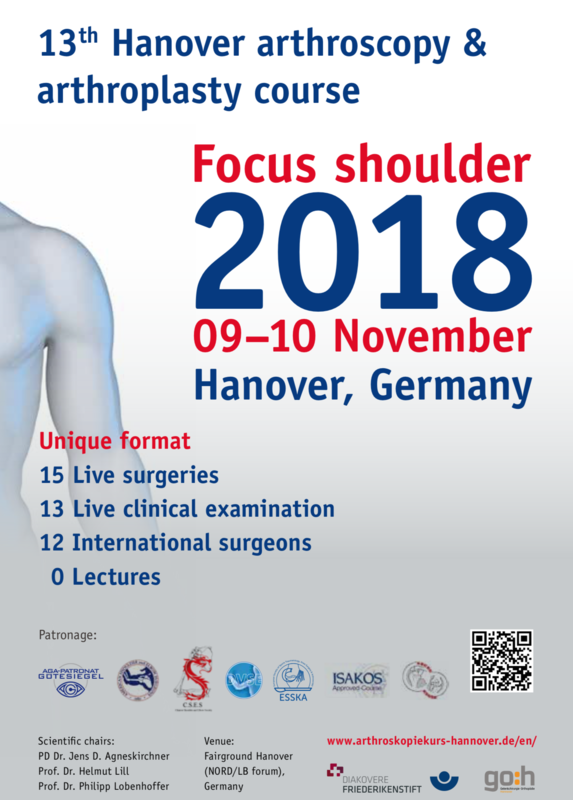 Approximately 650 people from 62 different countries attended this major international symposium on the shoulder prosthesis. 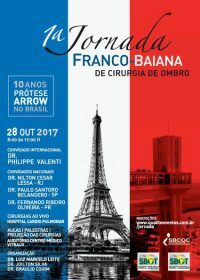 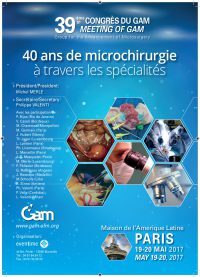 On Thursday, direct operations were carried out at the Ambroise Paré hospital and on Friday, participants were able to attend 3 other interventions on-line at the operating room of the Bizet clinic. 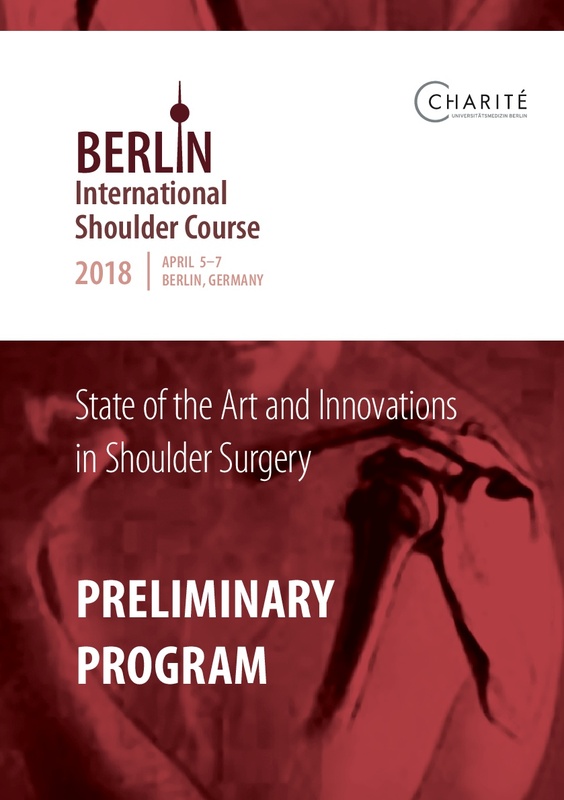 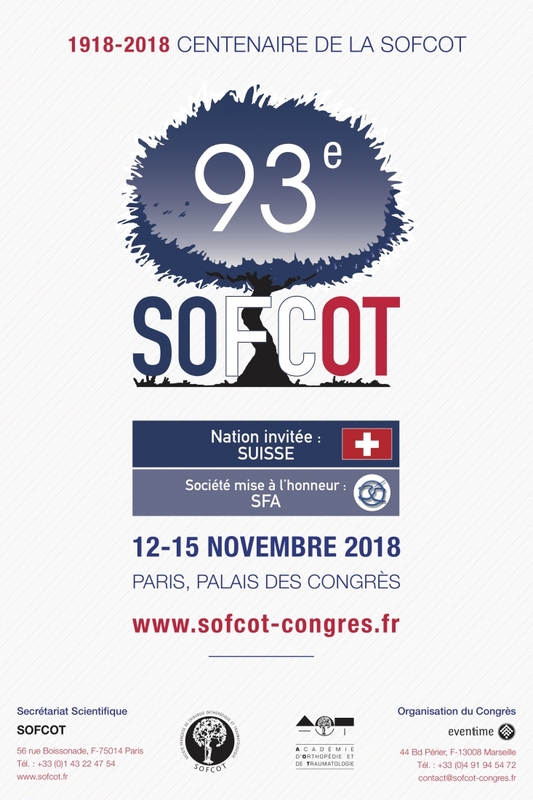 Three shoulder prostheses were implanted, filmed and broadcast live on the congress site: an exceptional device for exceptional operations!